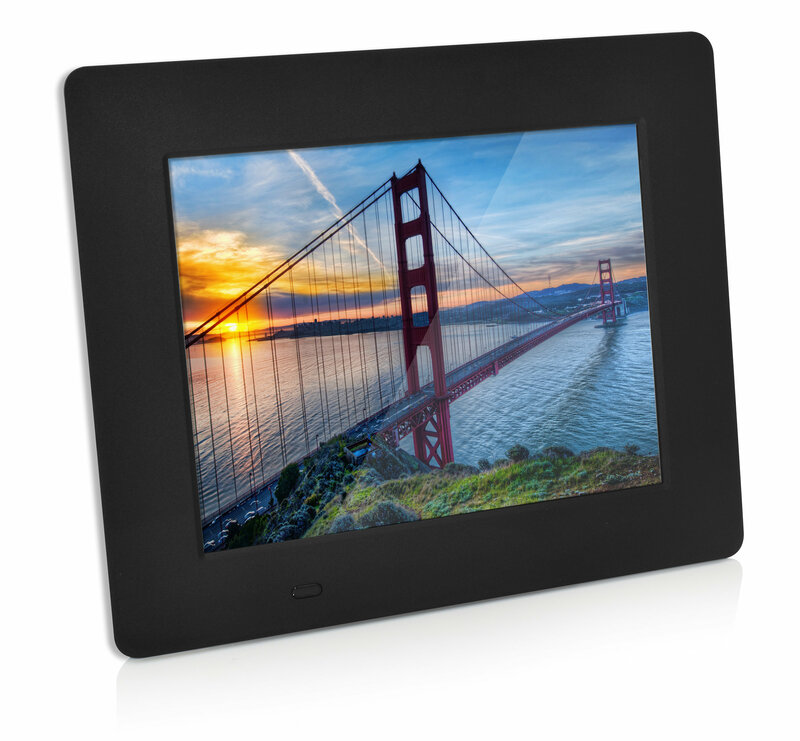 8" High Definition Full Color LCD Digital Photo Frame. -8 inch TFT LCD panel with high resolution 1280(W)x768(H) pixels. -Displays all your memories; Whether it be a movie or photo! -Photo slideshow with clock & calendar display mode. -Support video, Music, Clock, Calendar, Alarm functions.